In this modern age, it feels like we’re constantly getting more and more gadgets that require wall receptacle power. 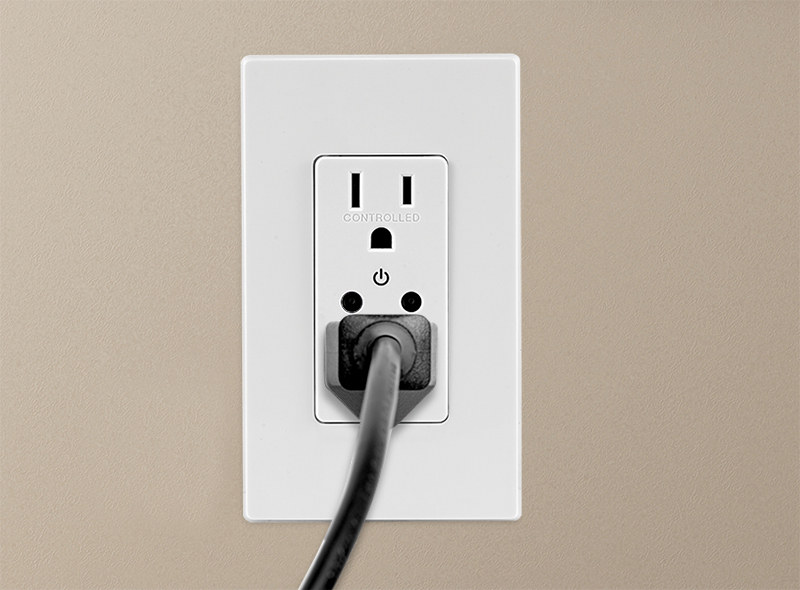 While crowded wall outlets are increasingly common, what’s less understood is the potential to save energy by controlling what we’re plugging in. One simple and efficient way to improve energy efficiency is Receptacle Control, also known as Plug Load Control, which automatically turns off plug loads when a space is vacated. Any electronic devices that can be switched off at night without causing harmful consequences are perfect candidates for plug load control. It’s not just smart, it’s the code! Energy codes now require Receptacle Control or Plug Load Control. 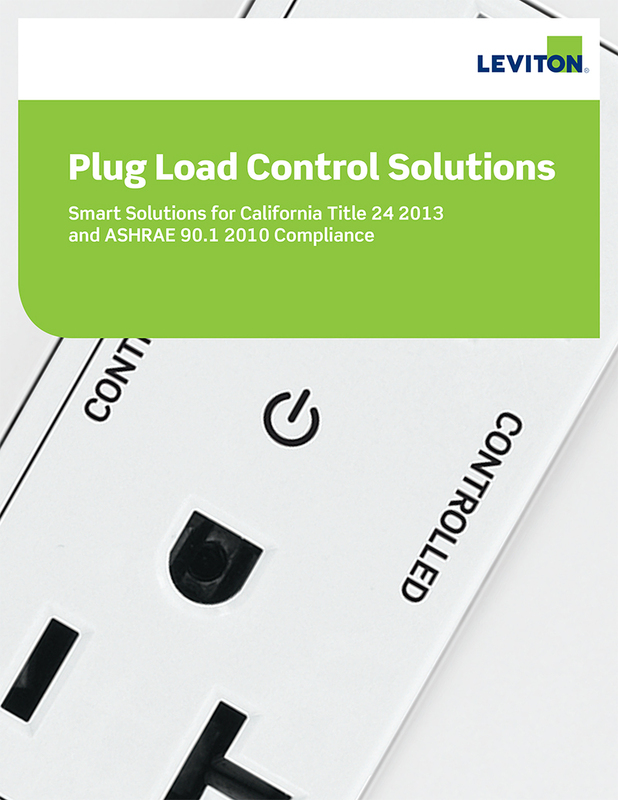 Both ASHRAE Standard 90.1 2010 and California Title 24 2013 require controlled receptacles to have the same automatic shutoff function as lighting using either occupancy sensing or schedule based control. 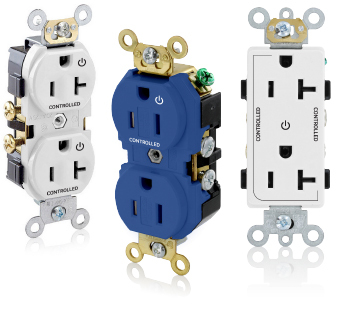 Plug-in strips and devices cannot be used for code compliance. Title 24 also requires the controlled receptacles to be permanently marked to differentiate them from uncontrolled receptacles. Controls that monitor a space’s state of occupancy and will energize and de-energize a controlled receptacle based on occupancy. 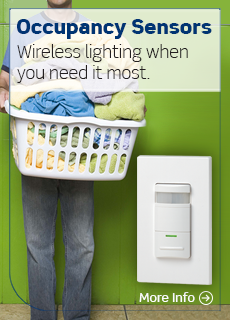 Learn more about Leviton Occupancy Sensors. 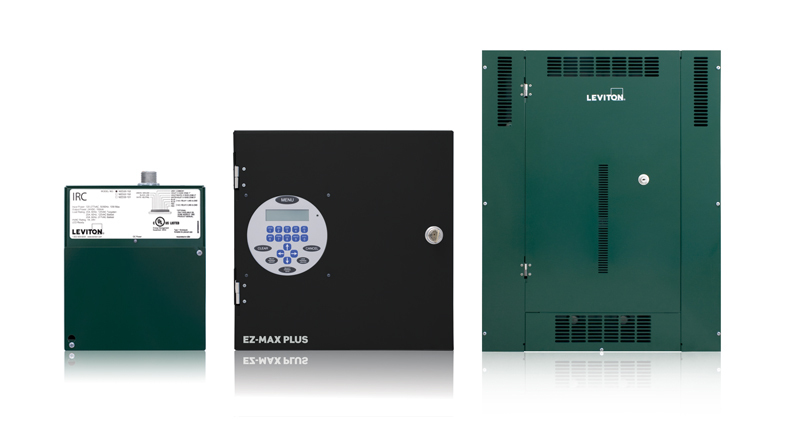 Whatever your marked “controlled” receptacle needs may be, Leviton is your one-stop solution provider.